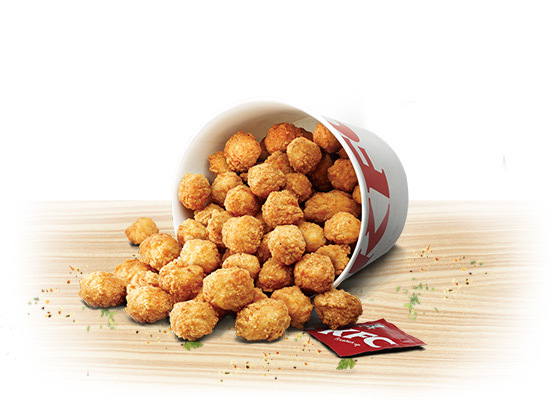 You’ll get over 80 pieces of popcorn chicken in the bucket. It’s equivalent to two maxi popcorn chicken boxes, which would normally set you back around $15.90. It’s available at participating stores across Australia and should also be available to order on the KFC App. Get in quick to your KFC store to try it out, and if you’ve tried this deal, let us know what you think in the comments!